Lucy was born on May 21st, in 1990. At the age of 9 she attended to the vocal classes of music studio “Akunq” in Abovyan. Lucy graduated from the Yerevan state college of pop and jazz art, after then — from the Yerevan Komitas State Conservatory. In 2007 she participated in the second season of the project “Hay Superstar” hosted on Shant TV and won the first place. Later in 2007 she won the second place in the international contest “ The song of the sea”, in Ukraine. 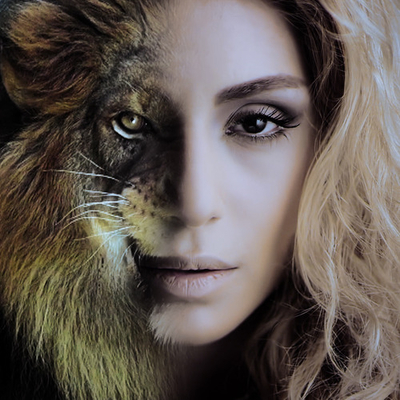 In 2008 she took the first place in another international contest “The Golden Voice” in Moldova and became the Best New Artist on Radio Van’s music awards “Voske Qnar” in Armenia. She released her first and only album called “Achqeris Khorqum” (“Deep in my eyes”) in 2009. In the beginning of 2015 her song “Turn Around” became the Best Song of December 2014 during the Van Music Awards. She has performed on multiple stages as in Armenia, as worldwide.